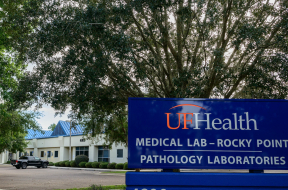 Home to more than 30 nationally recognized pathologists who are knowledgeable in all subspecialties of pathology, UF Health Pathology Laboratories is a leading provider of pathology and diagnostic laboratory services, for Florida and the southeast United States. 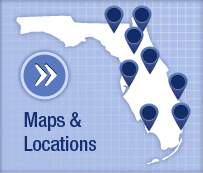 UF Health Pathology Laboratories has the expertise and experience referring physicians and their patients rely on to diagnose conditions quickly, accurately and professionally. 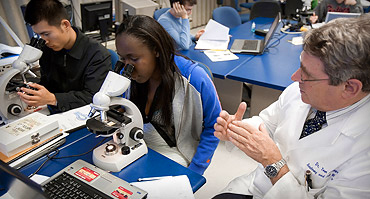 We strive to meet and exceed the expectations of those we serve by offering a comprehensive test menu, quick turnaround times and expert pathologists who are readily available for one-on-one client consultation. 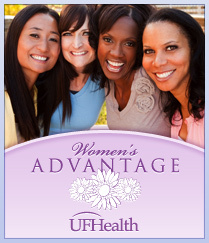 To obtain a copy of your medical records from UF Health Pathology Laboratories, please contact (888) 375-LABS (5227).